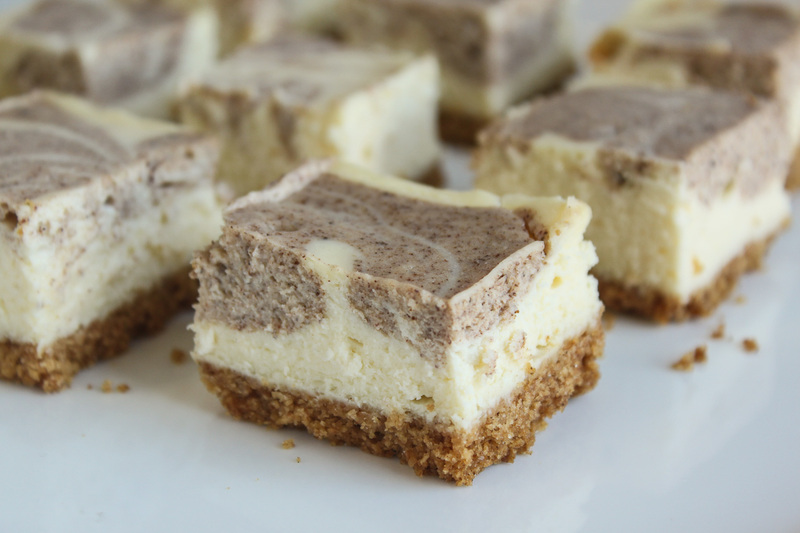 In the mood for cheesecake, but can’t commit to a full slice? Try these three- or four-bite treats, which pack in the flavor and creamy texture of the classic cake. Reserve a small amount of the batter to mix with cinnamon and nutmeg to make fun swirls.